Julien Marchal avoids the names and titles and lets the music speak itself. 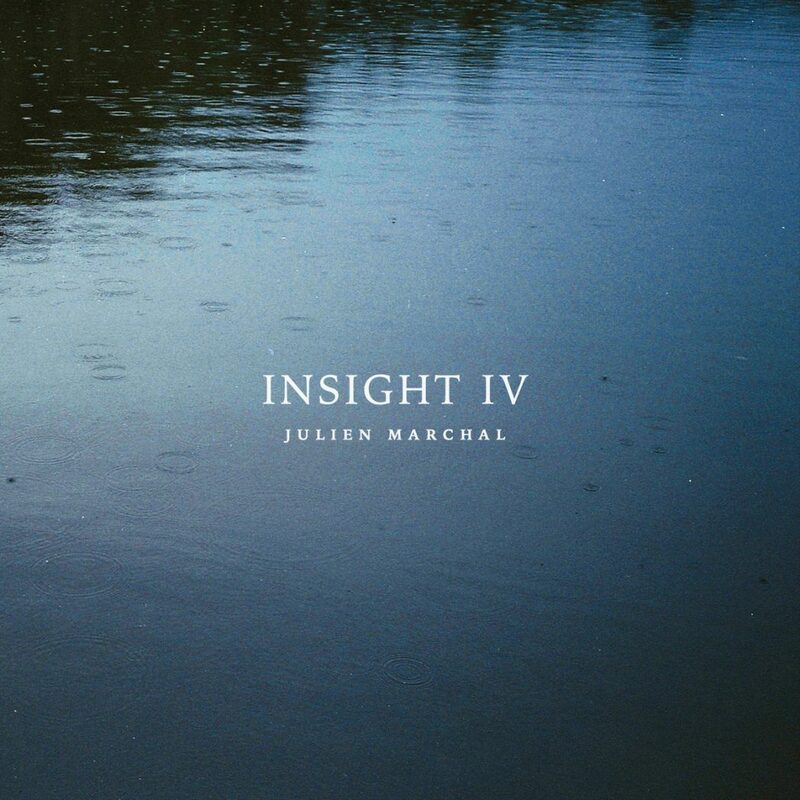 For his full length, appropriately titled INSIGHT IV this French composer and pianist unveils ten fragile moments from deep within his soul. Ludwig van Beethoven questioned the meaning of music. He wondered what it was. He likened it to a sort of sorcery of higher power and hypnotism all at once. The music had the ability to bring the listener into the mental state of a composer. The listener had no choice. Playing music from Marchal I feel the very same way. And that is the true power of music. In this exclusive track premiere, we feature “Insight XXXVII” for which Marchal published the first page of the sheet music on social networks and asked his followers to improvise along. He has received eight different interpretations from the pianists all across the world. This, in a way, united certain characters together. And that is yet another power of music. I’m honoured to be a part of this family with these words. The full album, Insight IV, is being released tomorrow, February 15, 2019, and is available directly from Marchal’s Bandcamp site. Available on compact disc and 12″ vinyl.